One of the few downsides of loving Krautrock is the fact that there’s only a limited amount of it. Sure, there are bands on the fringes of the scene to be picked up once you’ve obsessed over all those albums by Can, Kraftwerk, Faust and the rest of the big names, but they tend either to be not all that good or only have a single LP to their name. So it’s great that labels like Polytechnic Youth continue to release modern music which so beautifully fills that painful void where new kosmische music should be. With shades of early Neu! 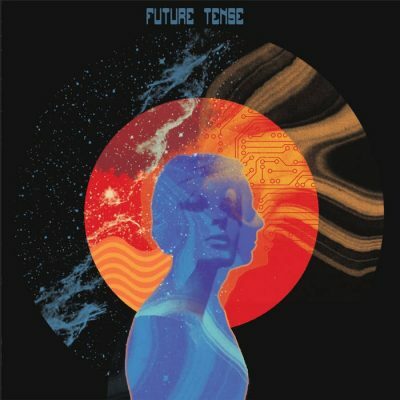 , Future Tense is an electronic trip into space, full of retro sounding keyboard hooks and floating Spiritualised style vocals but with enough of a voice of its own to make the sound fresh, even to my elderly ears. And they’re Scottish too, for extra brownie points!